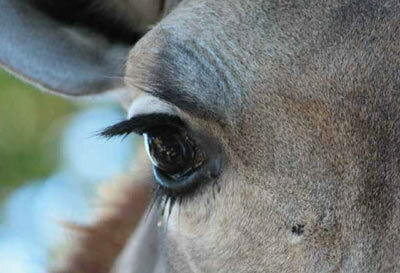 Ophthalmology Only: At Animal Eye Care our clinic is equipped for ophthalmology only. 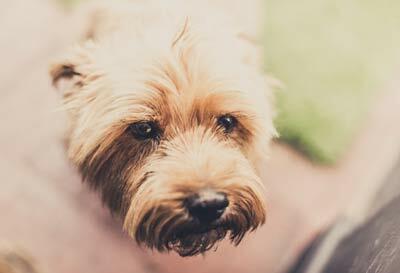 For all other veterinary services we refer you back to your local veterinarian. We are unable to supply medications or treatments for general problems, flea control products, wormers, diets etc. 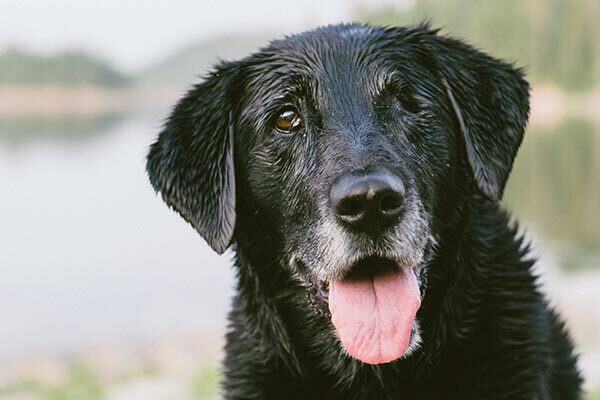 Cloudy eyes in many dogs are due to cataracts and can have a big impact on vision and quality of life. 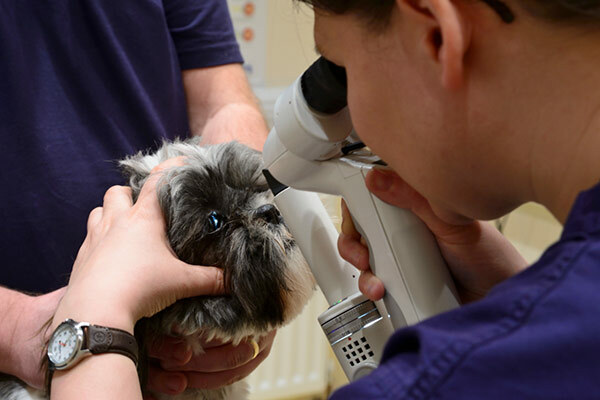 Here at Animal Eye Care we recognise the importance of the human-animal bond and the desire for many owners to help their precious companion animals. 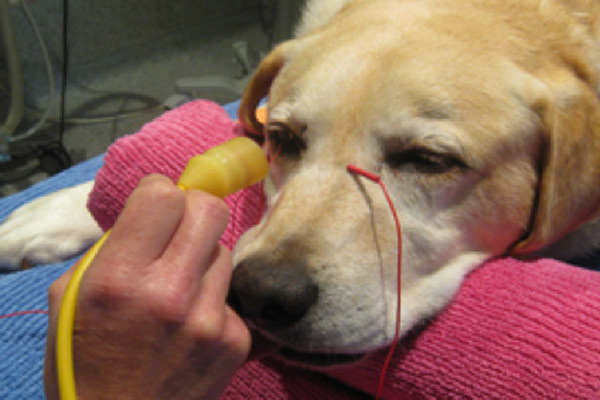 The veterinarians at Animal Eye Care use specialised equipment to examine your animal's eyes. Initially a focal light is used to examine the front of the eyes. Surgery is available at the East Malvern clinic. All animals require an initial consultation before any surgery. This can be organised on the same day, especially for those clients travelling from country Victoria or beyond. This test is to check breeding animals for inherited eye diseases. We are able to provide dog breeders with eye certification with internationally recognised eye certificates. 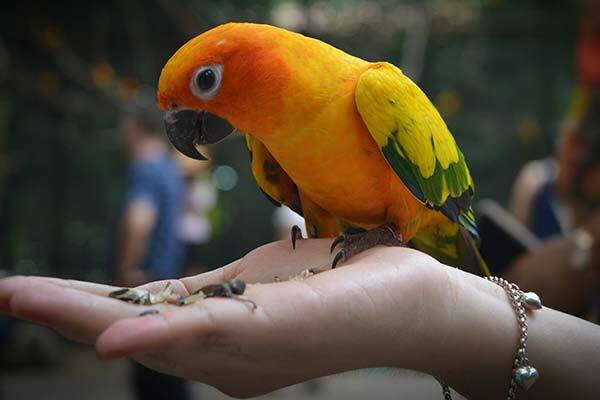 Animal Eye Care regularly examines the eyes of exotic pets. These include rabbits, guinea pigs, ferrets, snakes and reptiles. Robin was an ophthalmic consultant for the Melbourne Zoo for over twenty years and in that time examined all sorts of creatures including lions, rhinoceroses, seals and pythons.